Top rated Village Properties Realtors is the largest Independent Real Estate Company in Santa Barbara County with offices in Santa Barbara, Montecito and Santa Ynez. 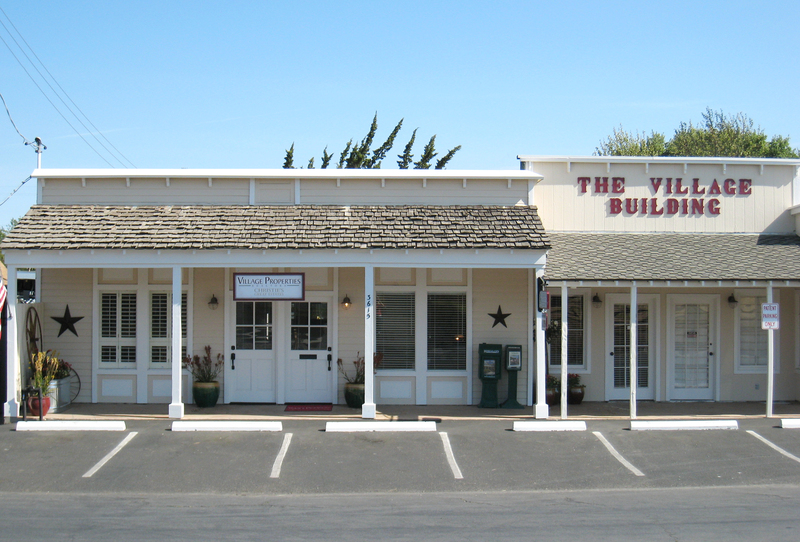 The Santa Ynez office services the entire Santa Ynez Valley; which includes the cities and communities of Santa Ynez, Solvang, Los Olivos, Ballard, Buellton and Los Alamos Valley. The Santa Ynez agents are well qualified and experienced in selling and marketing all levels of Residential, Estate, Ranch, Vineyards and Land properties.